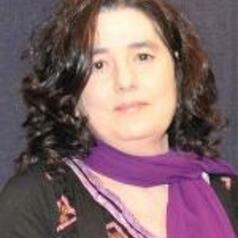 Ruksana Osman is Dean of the Faculty of Humanities and a Professor of Education at the University of the Witwatersrand. Prior to her appointment as Dean she was the Head of the School of Education. Ruksana has extensive teaching and research experience in the field of teacher education and higher education. She is an elected member of the Academy of Sciences of South Africa (ASSAF). Her particular experience and expertise is in policy, pedagogy and students lived experiences of equity and access to higher education. Ruksana has published her work in a variety of books and journals. She is also the co editor of Research led teacher education (2012); Large class pedagogy: Interdisciplinary perspectives for quality higher education (2013); Service learning in South Africa (2013).